India has always been in news for something most unusual, bizarre to brazen. From Dads selling kid for mere Rs 25000 to women being declared a witch and lynched for property. News that make your heart cringe to news that make you go bonkers, its all there popping up now and then across the media. In another most astonishing and freakish incident, some burglars today uprooted an entire ATM and decamped with nearly Rs 30 lakh (3 million) in it after they failed to break into the system, police said today. The incident took place in southwest Delhi’s Chhawla area and the police were informed about it yesterday. Police said the thieves sprayed a chemical on the CCTV cameras so that they could not record their activities. There were no clear footage of the incident, they added. 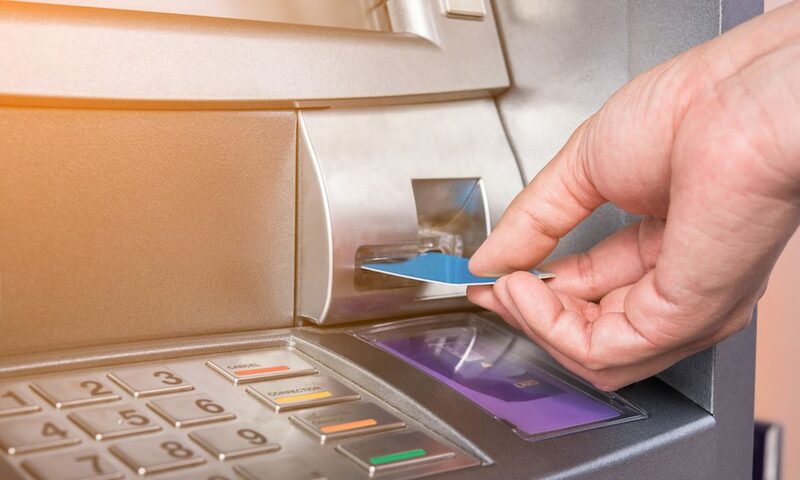 “It is suspected that the accused wanted to break open the ATM and after they could not do so, they uprooted it and took it away,” the police said. However the public is of the view that the entire operation was well planned and technologically driven as is evident from the action of spraying the cameras with chemicals that froze their operation. The machine contained cash close to Rs 30 lakhs, they added. Police have recovered some unclear footage in which two people can be seen inside the ATM booth. Police suspect that there were more people outside the ATM kiosk.